The latest in the best-selling Language Practice Series. 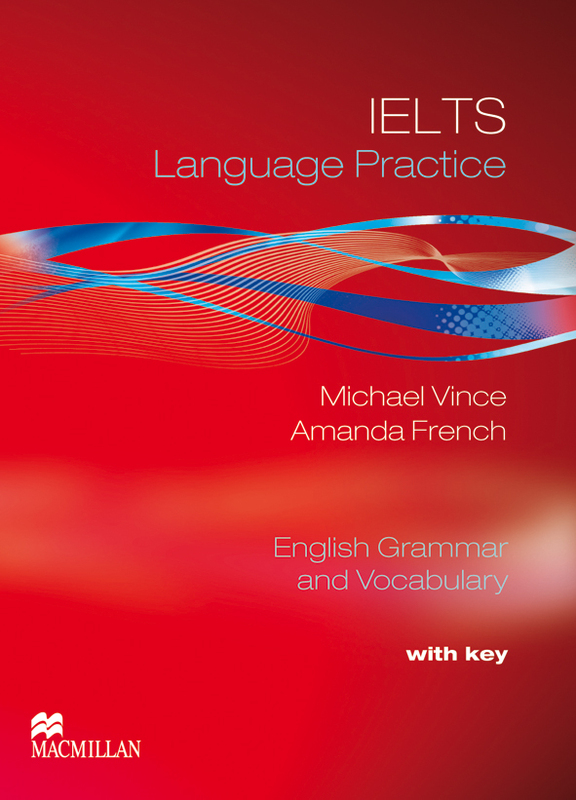 This 'with key' version is aimed at students preparing to sit their IELTS tests. It retains many popular features such as clear grammar explanations, themed vocabulary units to contextualize words and phrases and a variety of exercises to provide plenty of practice.